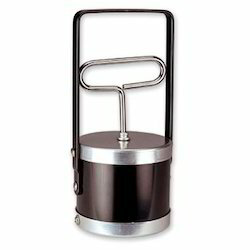 Prominent & Leading Manufacturer from Hyderabad, we offer magnetic floor sweepers, permanent magnetic suspension separator, electro magnetic suspension separator, overband separator, magnetic floater and magnetic rods. 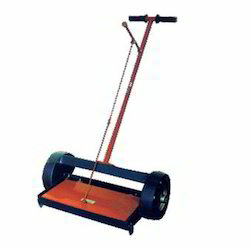 Creating new benchmarks in the industry as a manufacturer and supplier, we are offering Magnetic Floor Sweepers. Easy to operate and quickly cleans floor, our offered sweepers are developed using optimum-grade materials that are obtained from accredited vendors of the industry. Also, these sweepers are installed with magnets that never lose magnetism. 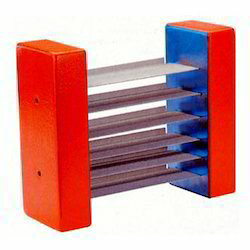 To suit the demands of esteemed customers, we are engaged offering Permanent Magnetic Suspension Separator. 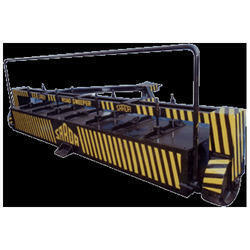 These separators are used for removing tramp iron from materials, owing to which widely demanded by various industries. 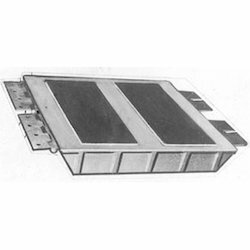 In addition, these separators are made from powerful strontium ferrite magnets. With the firm commitment towards quality, we are engaged in manufacturing and supplying Electro Magnetic Suspension Separator. Making use of powerful strontium ferrite magnets, the offered separators are manufactured with the help of modern machinery and cutting-edge technology. 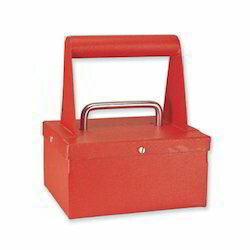 To meet the demands of customers, we are offering these separators are available in different specifications. 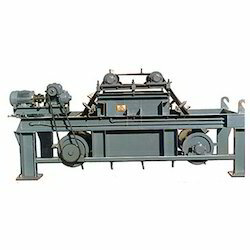 Owing to our state-of-the-art infrastructure facility, we are engaged in manufacturing and supplying Overband Separator. 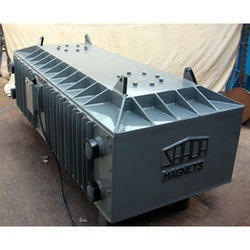 High in efficiency, the offered separators are manufactured utilizing superior-grade strontium ferrite magnets that are obtained from accredited vendors of the industry. Before final dispatch, these separators are checked on various parameters to ensure longer service life. High separating power in compact size. Screws are attached at both end (M5x6). Flux density of > 9000G. 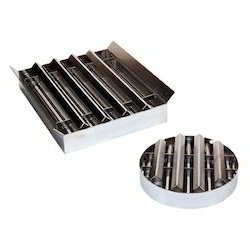 High power, low cost magnetic plates for inflow separation in chutes. 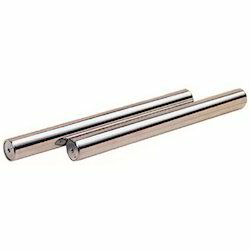 Can be mounted under the flow by bolting. Can be hanged over the flow from top with hinge/latch. Magnet poles are saturated for maximum power. Made with Strontium Ferrite/ Rare Earth NdFeB magnets. Operating height from 75-150 mm. Sweeps the roads/ shop floor and removes scattered iron particles. 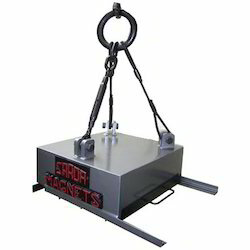 Magnets used are powerful Strontium Ferrite magnets. Hanging type with provision for jeeps, fork lifts, behind vans. Trolley type on 300 mm dia tyres and can be towed by truck/tractors. Quick actuation of lever for discharging of iron particles. Evenly spaced powerful magnets. (Open construction). 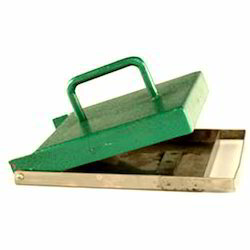 Hinged stainless steel flap for easy removal of tramp iron. Long life of magnet unit. Can release tramp iron by same hand with which lifted.